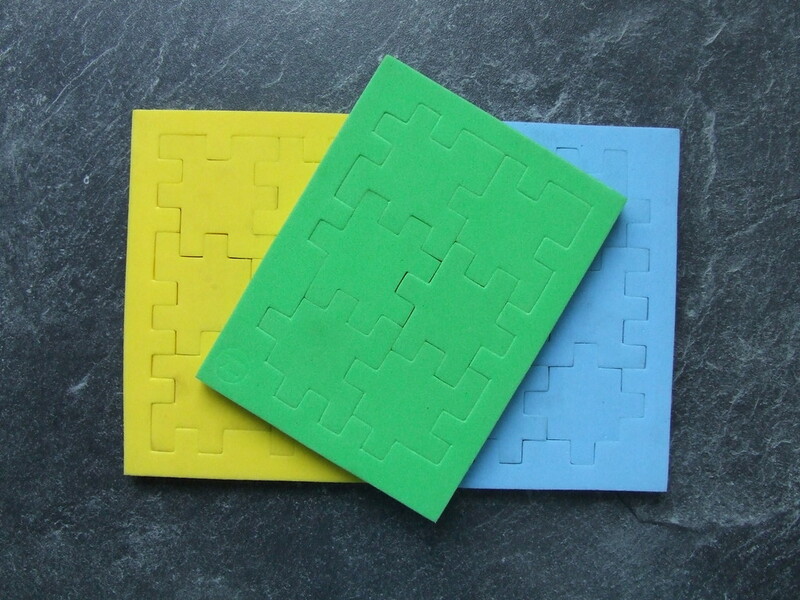 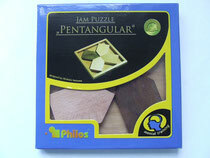 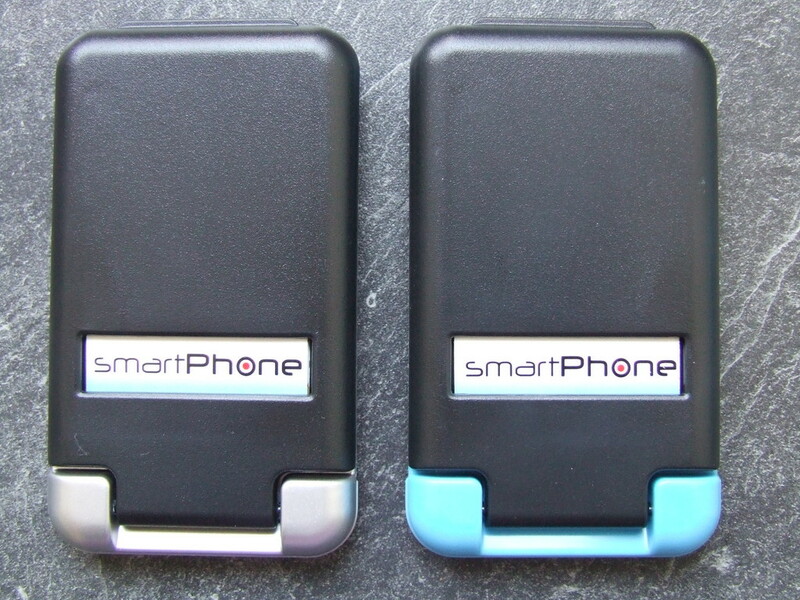 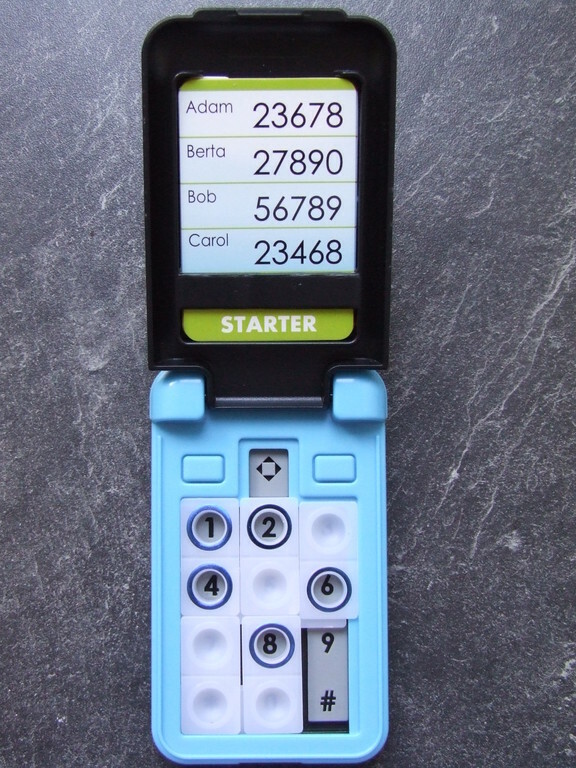 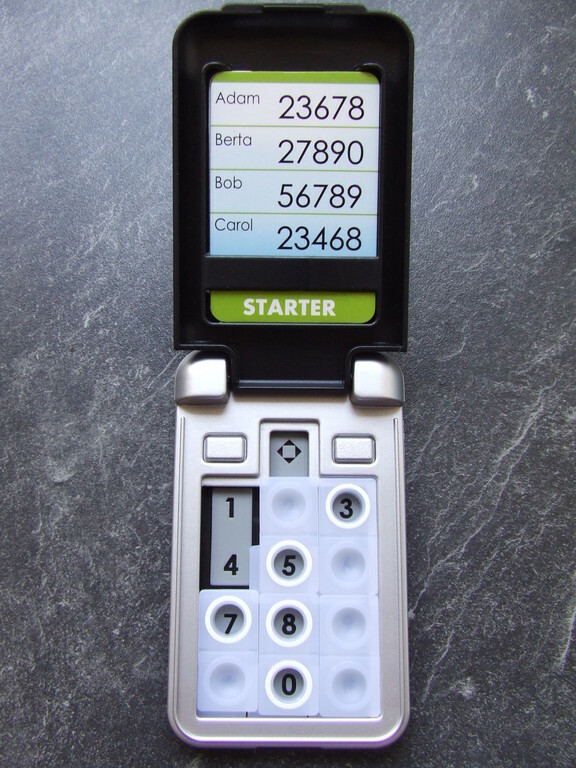 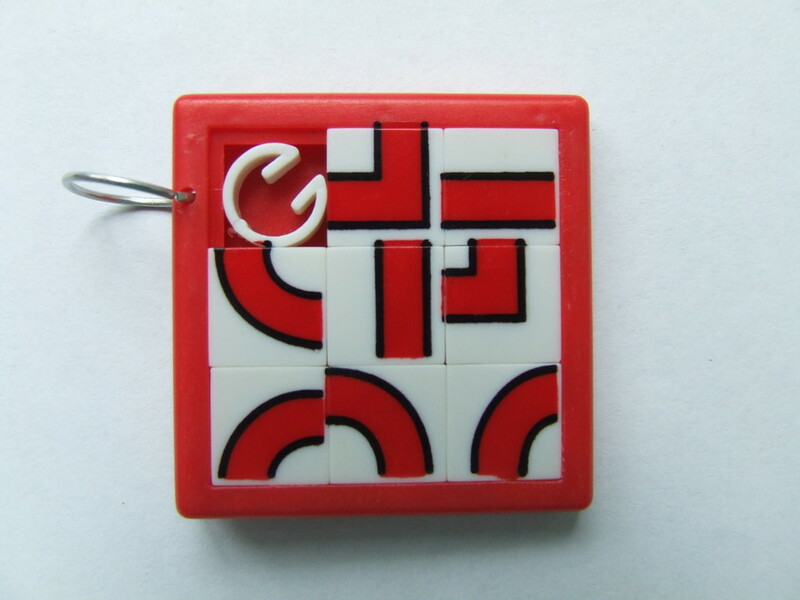 The Smartphone puzzle - wittingen-puzzels's JimdoPage! 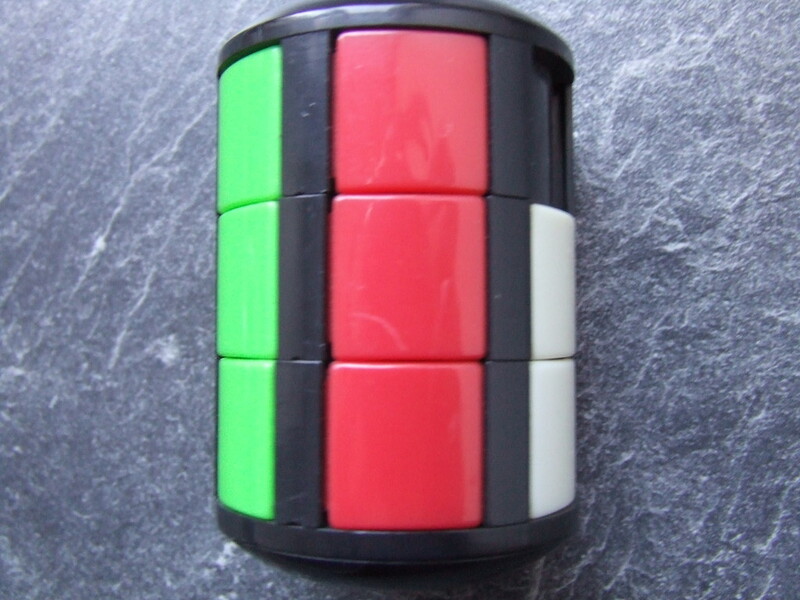 The double puzzle's are to exchange. 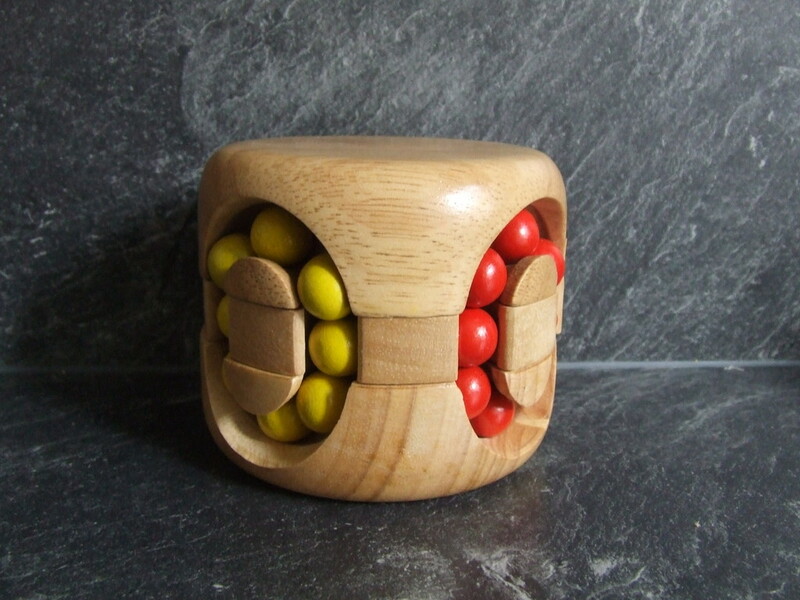 Produced by Philos Spiele designed by Hirakazu Iwasawa. 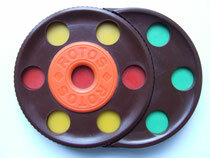 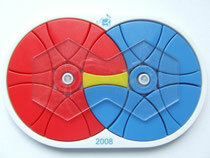 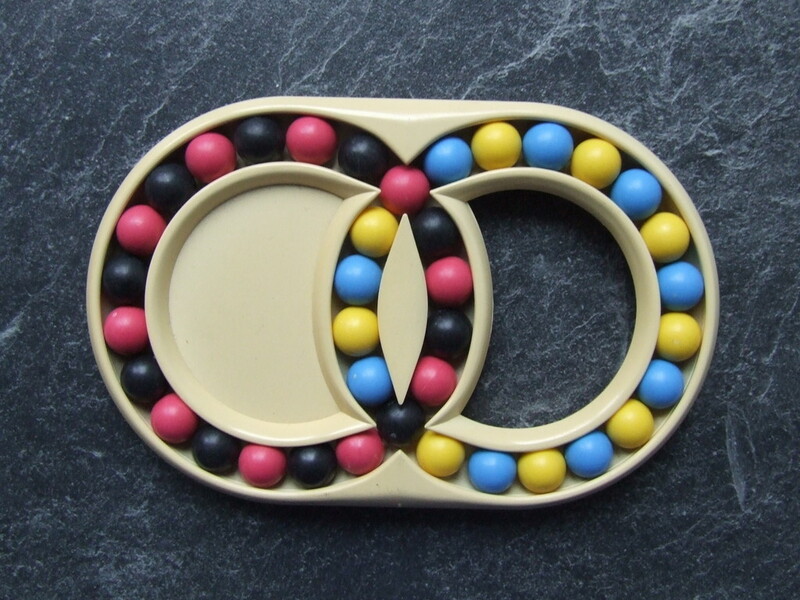 Puzzle with two turning circles. 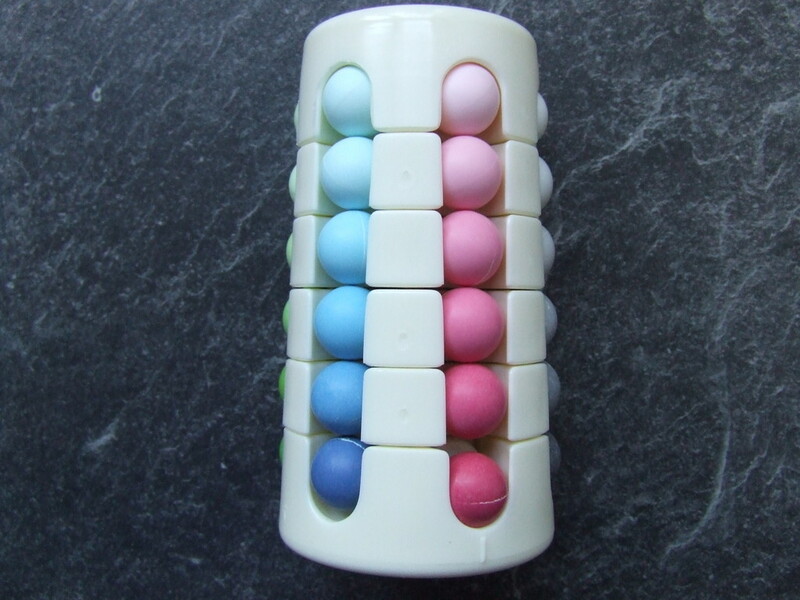 On one site are colours, on the other site are numbers. 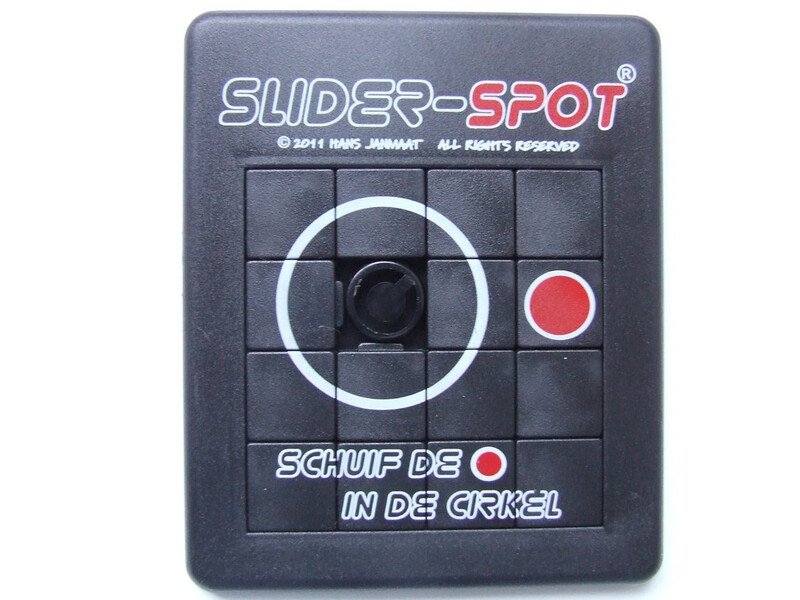 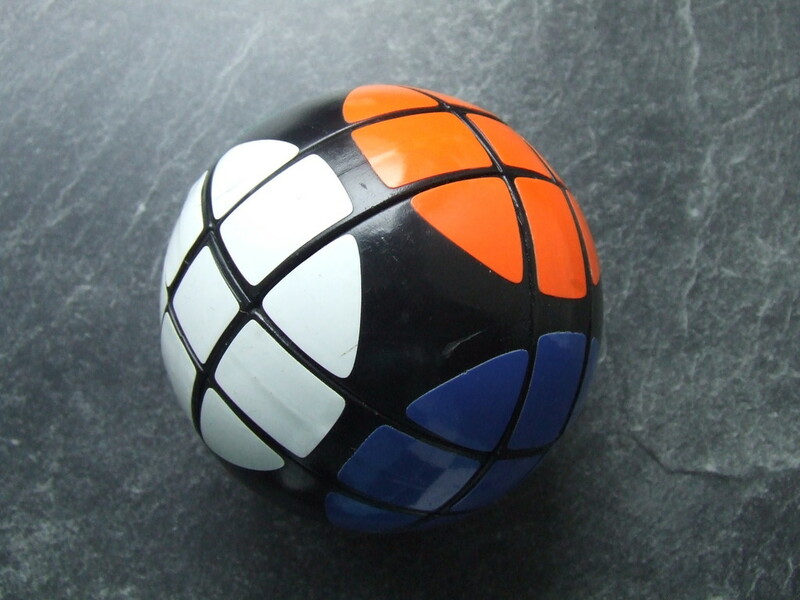 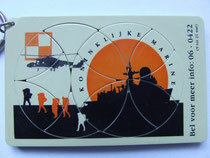 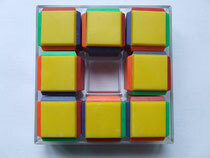 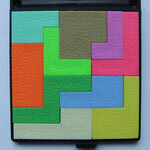 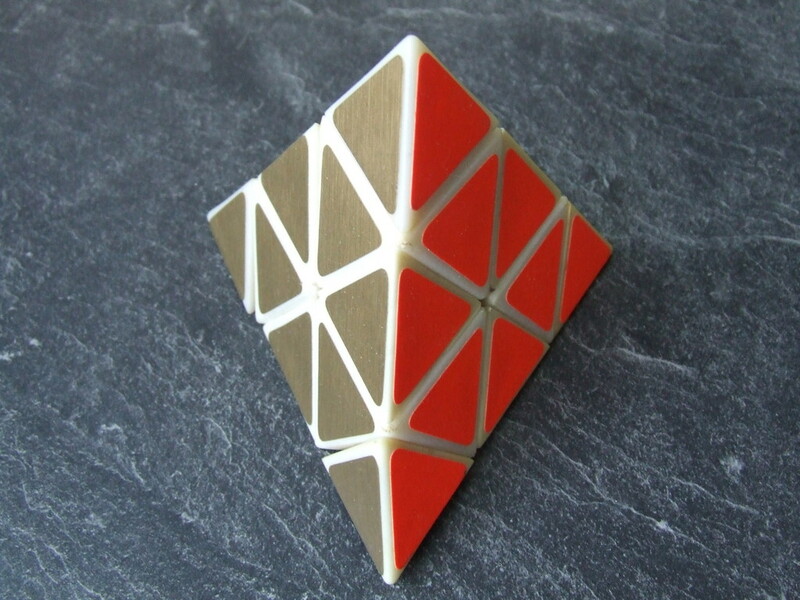 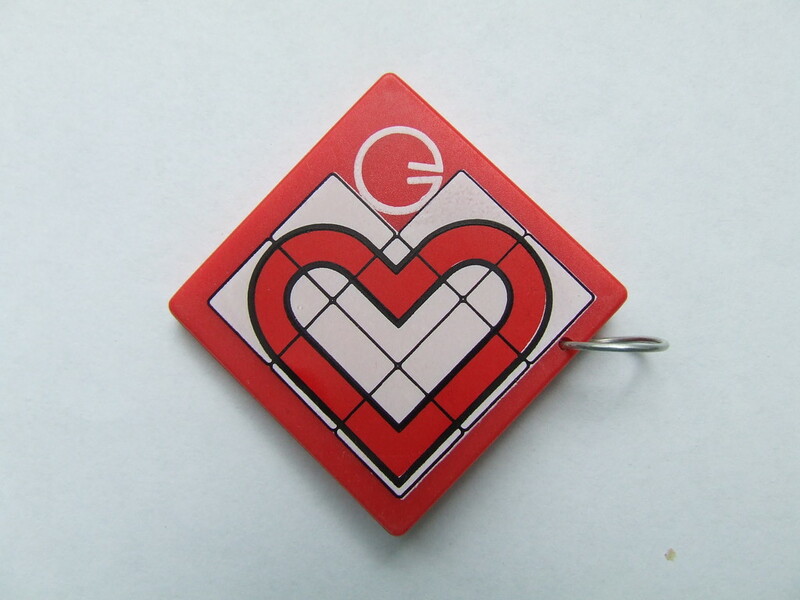 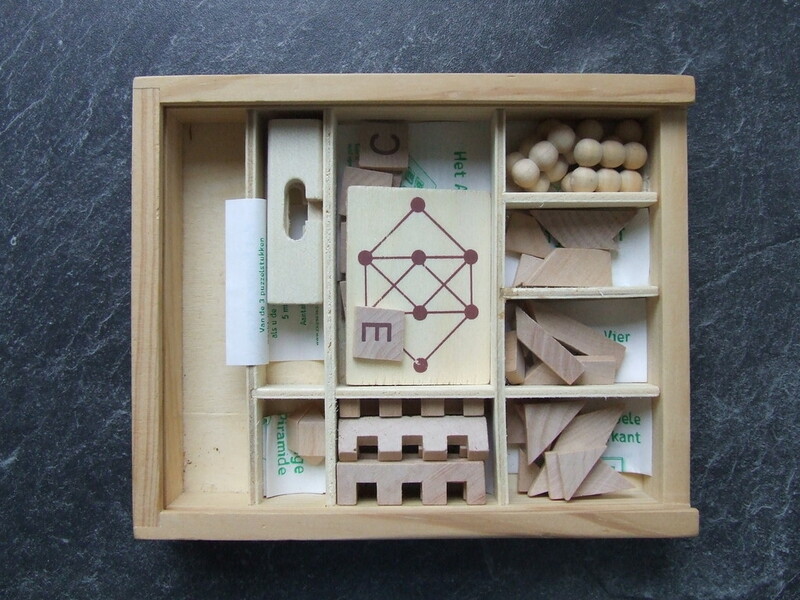 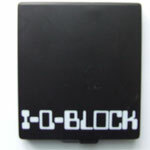 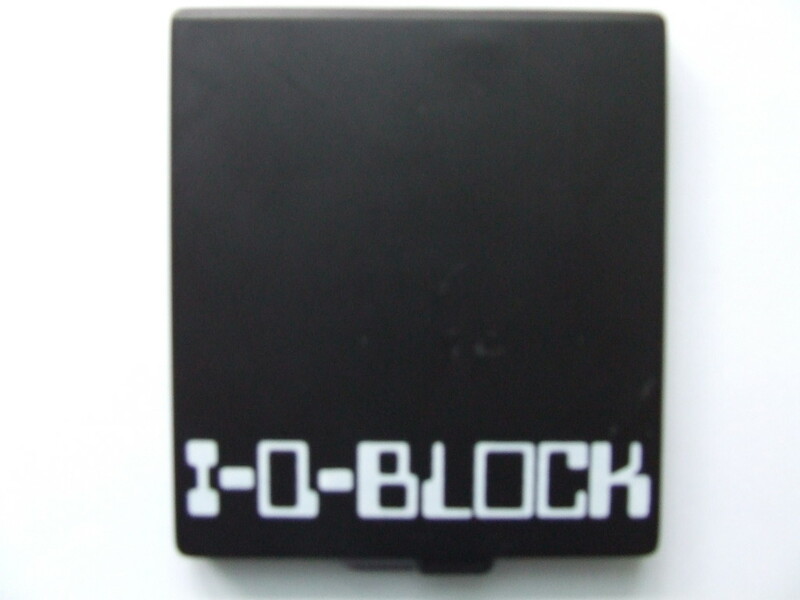 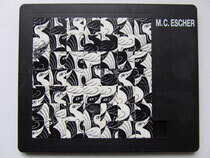 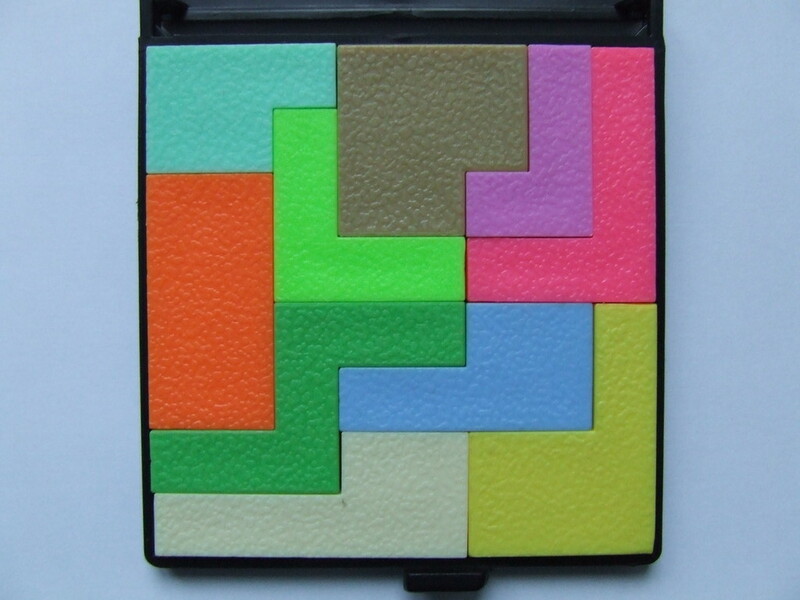 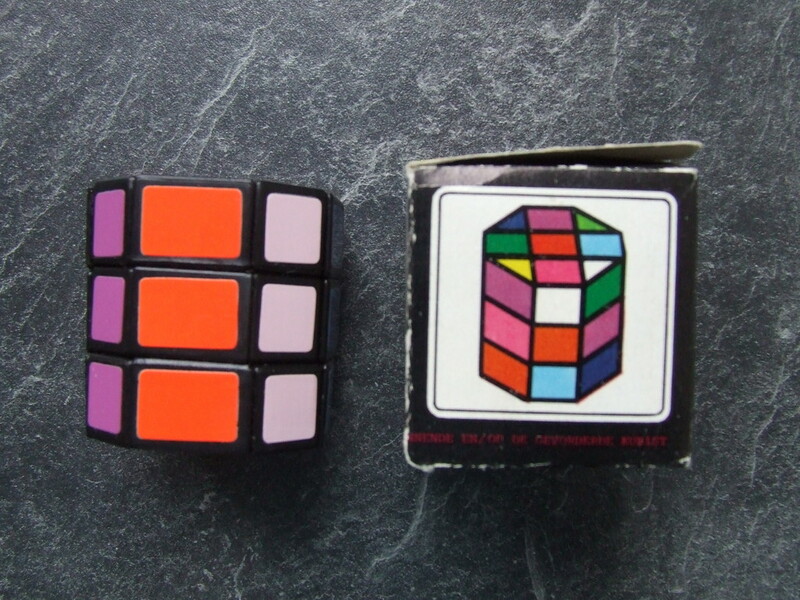 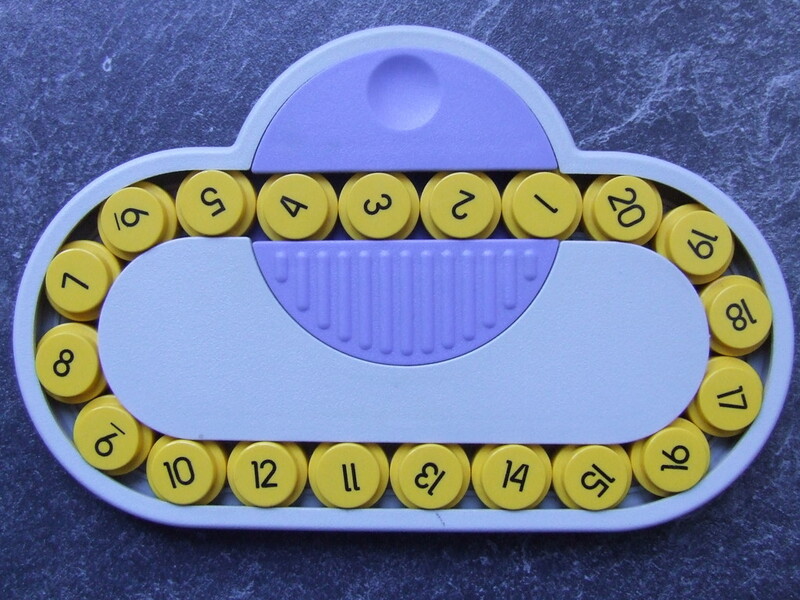 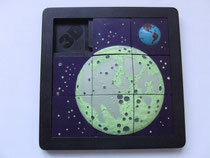 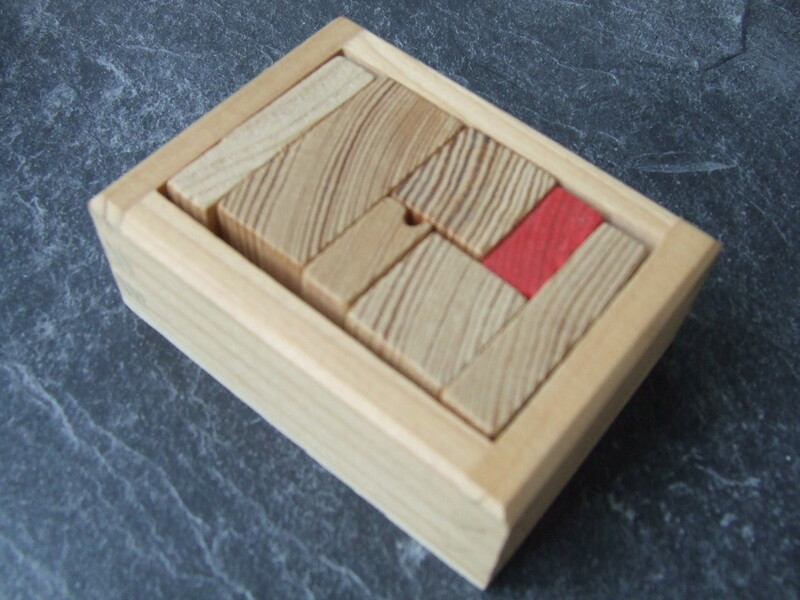 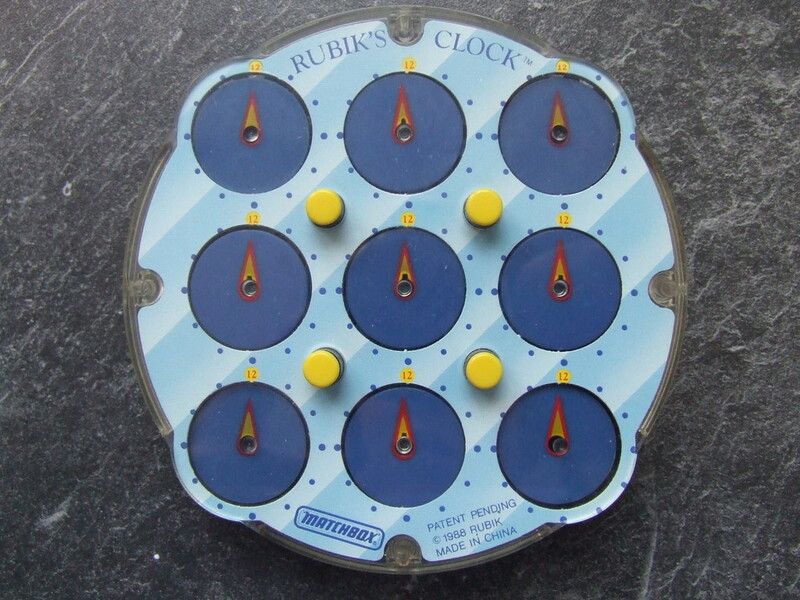 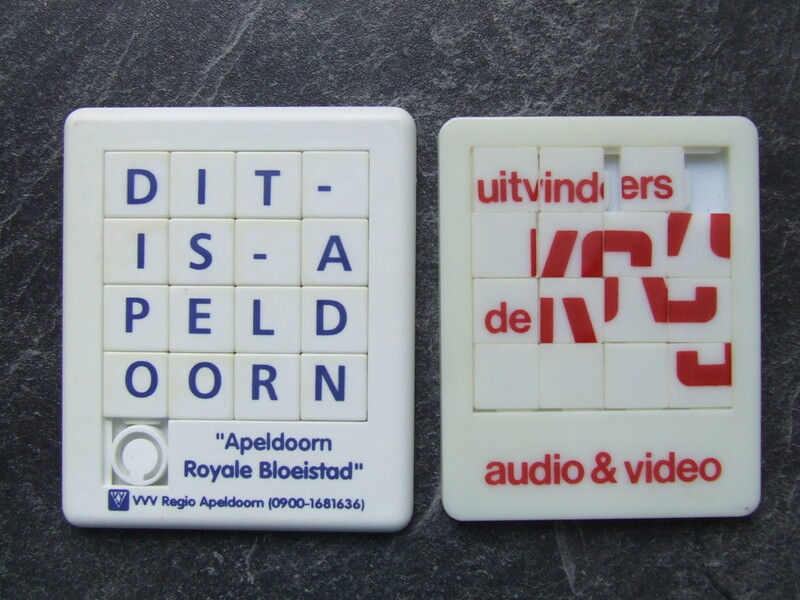 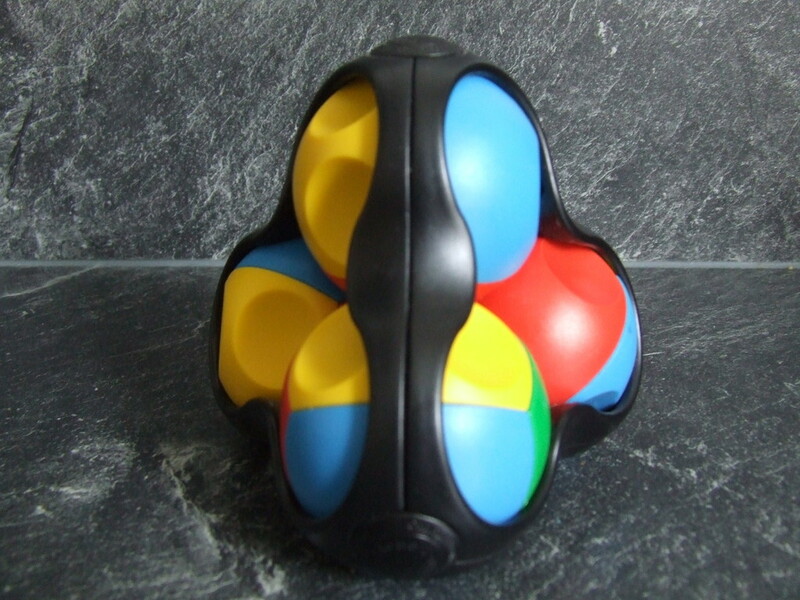 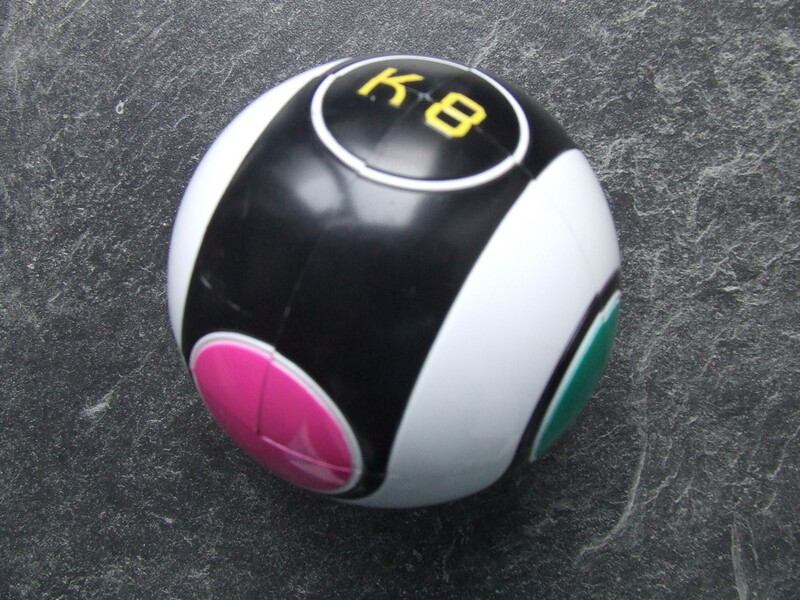 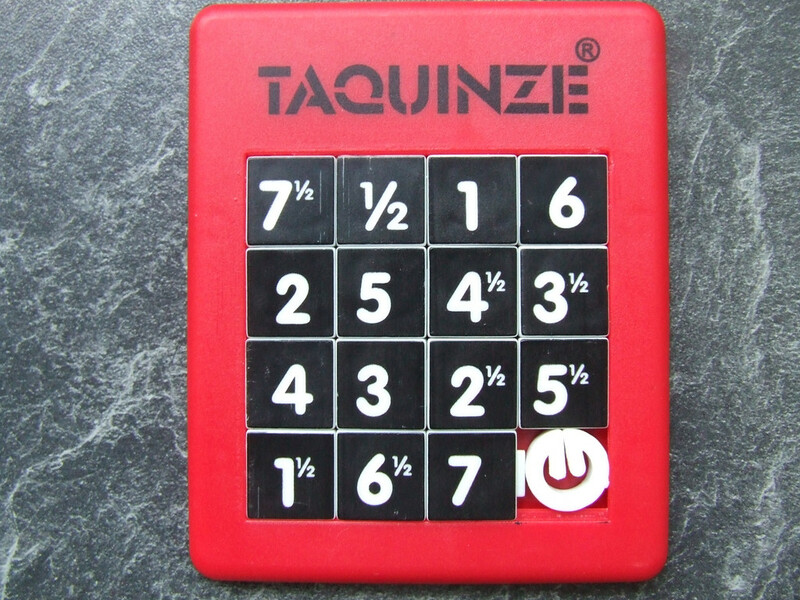 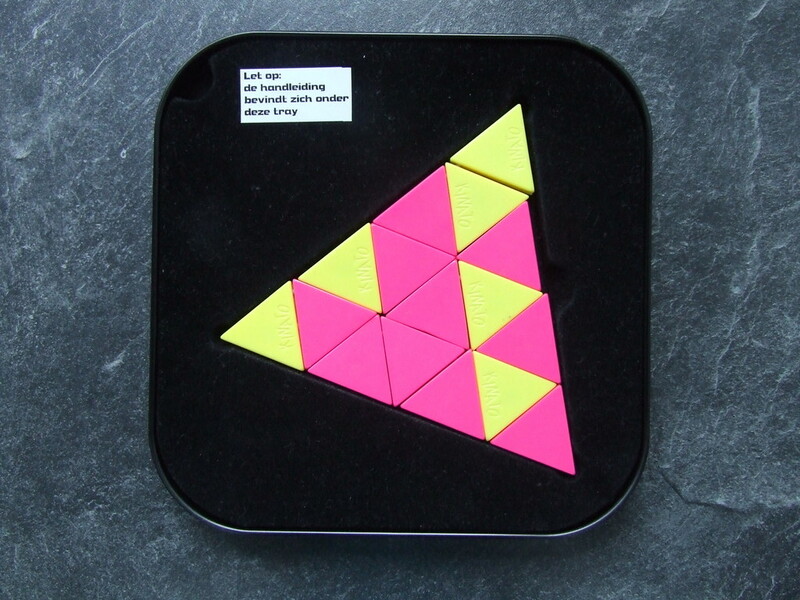 This puzzle was produced by IC (Germany) in the early eighties and invedted by Manfred Fritsche, and patented on 4 June 1986. 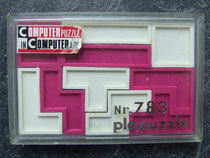 The Tenyo puzzle "Pla puzzle No 783"
This is the Tenyo Beat the Computer No 5. 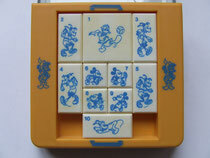 Try to move Donald Duck (Piece nr ) from one goal to the other goal by sliding the pieces. 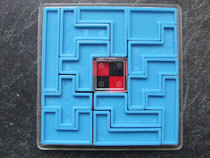 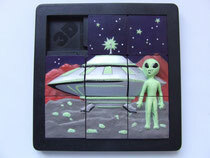 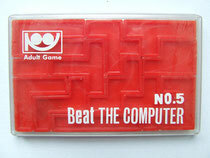 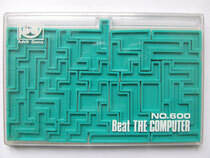 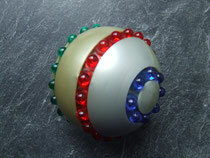 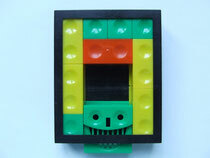 1 Mint Man puzzle (1982) by Kelrack Ltd.